It is well-known that many factors increase urban outdoor temperature. Urban landscapes and buildings designs that do not consider this specific issue are probably the most important causes of the so-called Urban Heat Island effect (UHI). Furthermore, loss of vegetation and of pervious surface cover can increase the intensity of the UHI effect. Specialist knowledge of the UHI growth factors and their impact on the urban microclimate is of the upmost importance for the adoption of efficient mitigation measures. 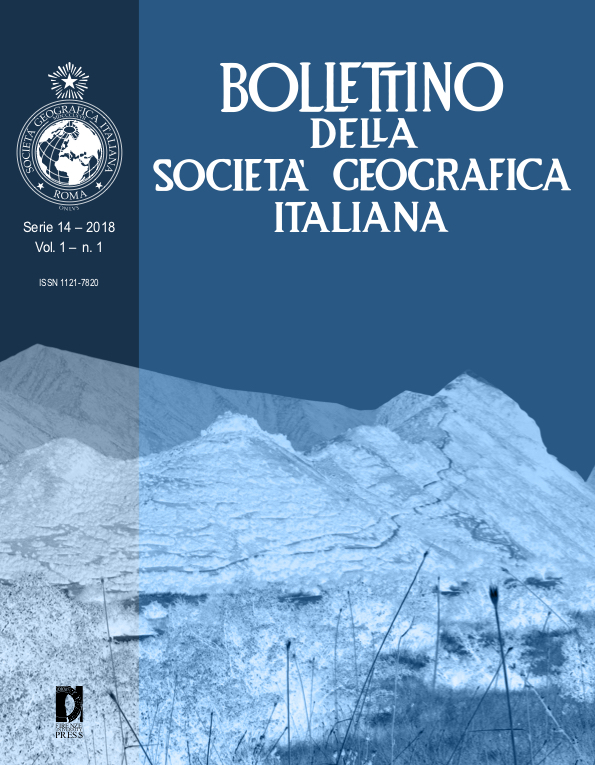 This paper uses Remote Sensing and GIS methods in order to investigate the main UHI impact factors in the Province of Trieste (the capital of the Friuli Venezia Giulia Region, North-East of Italy). With this aim, the surface temperature is considered from a medium spatial resolution remote sensed image and these data are cross-checked with the local albedo, the urban vegetation and the building density. The main results of the paper are of a geographical kind. The remote sensing methods showed that, in the area studied, there was a strong correlation between higher temperatures and building density and the absence of vegetation. This is particularly evident in the urban environment of the city of Trieste (but it also occurs in the small villages of the surrounding area).